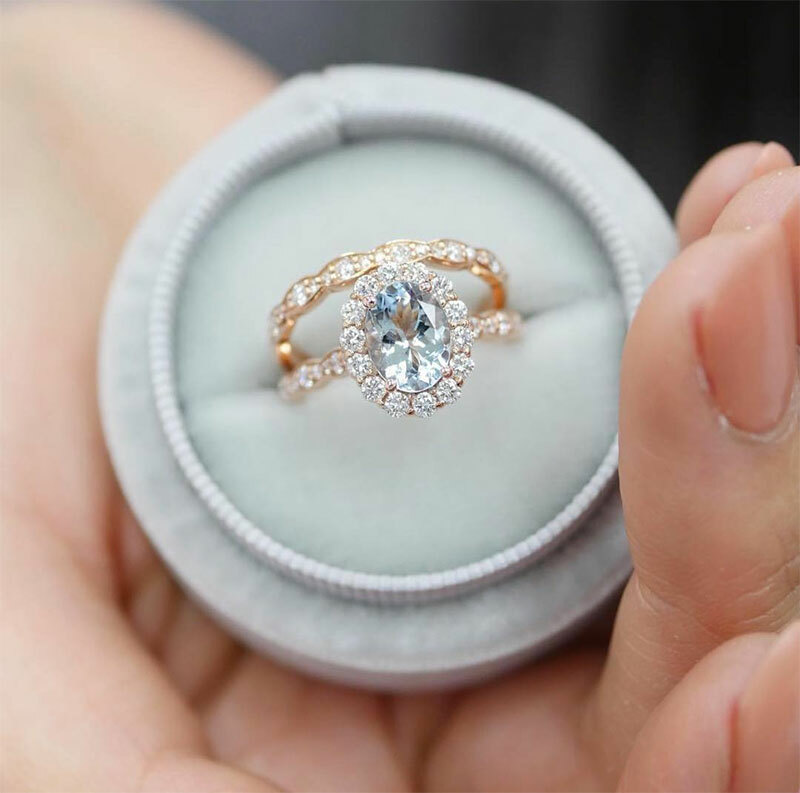 There are thousands of engagement ring styles out there, and it can be overwhelming sorting through the magnitude of images trying to find one that suits your personal taste. 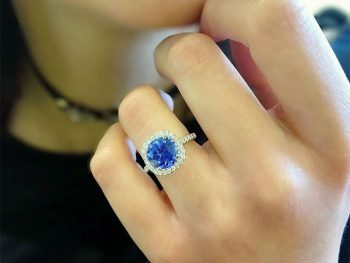 No matter your fashion sense, I guarantee that there is an engagement ring out there that is perfect for you. 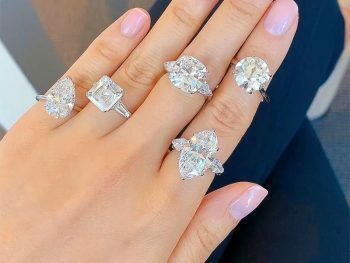 This list profiles five gorgeous engagement rings that accentuate five different fashion styles. 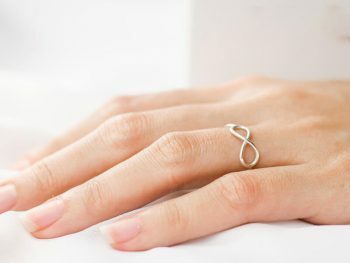 Even better, all the rings are currently available on Jewelryvendome.com! If you see one you love, don’t hesitate because some of these are one of a kind. 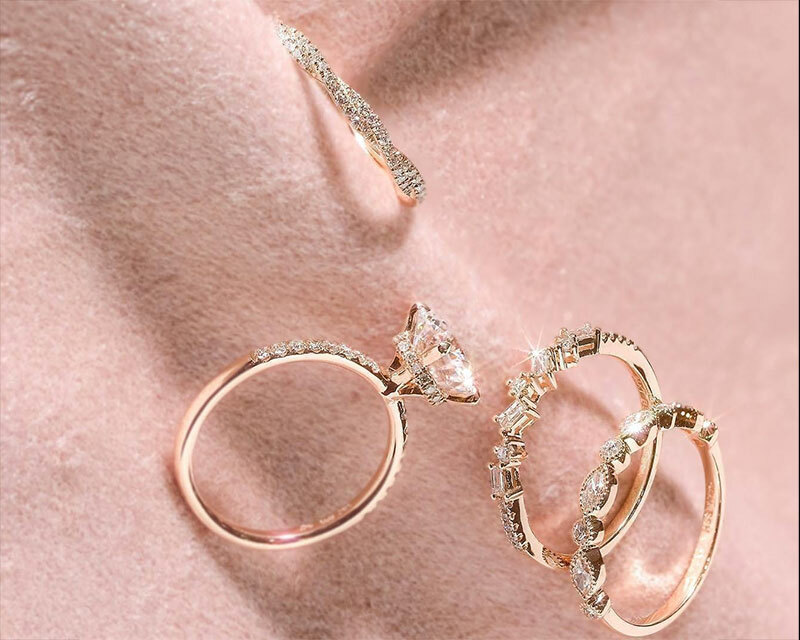 Classic engagement rings will never go out of style because their simple lines are timeless and have been around since the very beginning of jewelry making time. 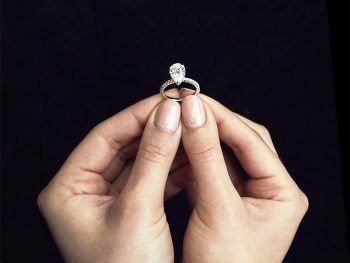 Solitaire settings are an excellent option for the woman with a very streamlined wardrobe, though the cut of the diamond is entirely up to you. 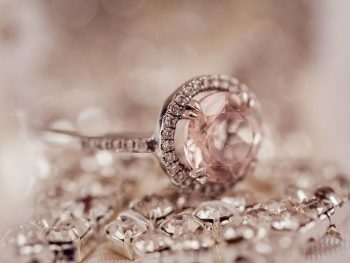 Round brilliant cut diamonds will give you the most fire and are the most common diamond shape for an engagement ring. Fancy cut shapes like heart or marquise can add some personality. 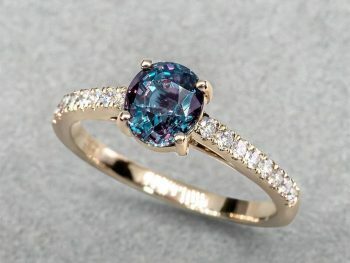 My personal favorite diamond cuts are the radiant and modified brilliant. These are square shaped diamonds with similar faceting as the round brilliant. This gives you both the shape of the popular princess cut and the fire we all love from the round brilliant cut. Any diamond cut will look great in a solitaire setting! 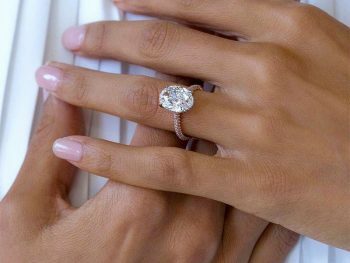 However, I do recommend a white gold or platinum setting if you are opting for a diamond that has a lower color grade. Glamorous goes hand in hand with Old Hollywood Glamour which is all about big and bling. You can maximize the size of your stone by going for a narrow emerald cut with a double or triple halo setting. 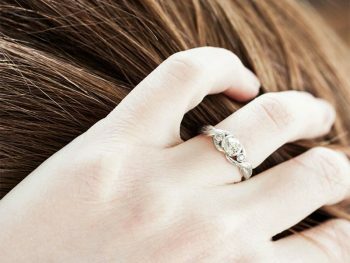 This ring also has a unique triple shank feature, giving a ring even more sparkle than your standard split shank on a ring of this shape. 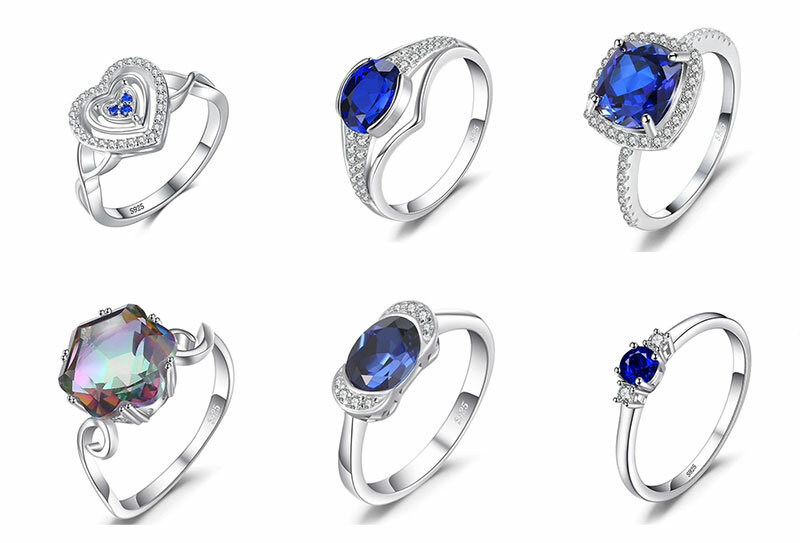 Romantic engagement rings have a lot of subtle detailing that is often nature inspired. Open lacey or basketweave settings with pave set diamond, and milgrain detail are all features you should look for if you want a whimsical engagement ring. This ring has a lot of old world detailing, and the diamond looks like it is the center of a flower! 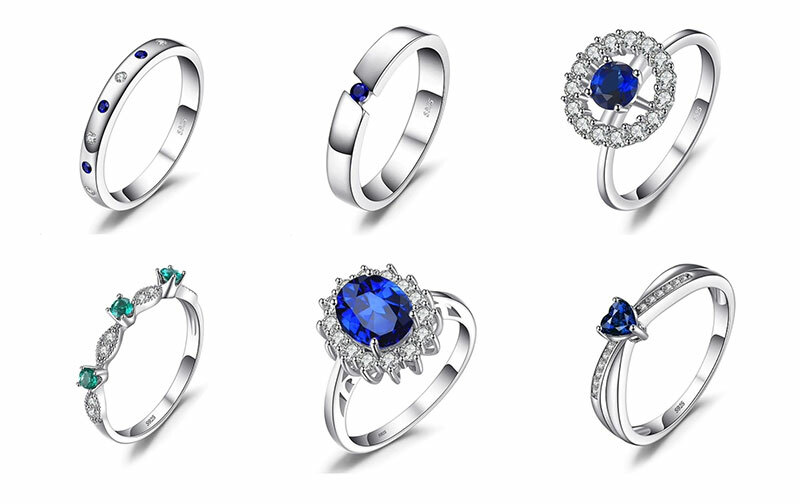 There are a lot of brand new rings that are vintage-style and have similar motifs that were used many years ago. 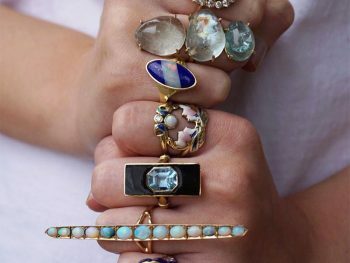 However, there is nothing like a vintage ring when you are in love with vintage fashion. 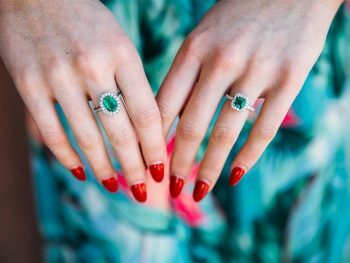 This ring is an example from the Art Deco period, but there are many different design eras within the realm of vintage style that you can choose from, each with their own motifs and style elements. Art Deco rings like this one fit any fashion style that is inspired by the roaring 20’s. If you have an eclectic free-spirited style, chances are you don’t want a run of the mill diamond. 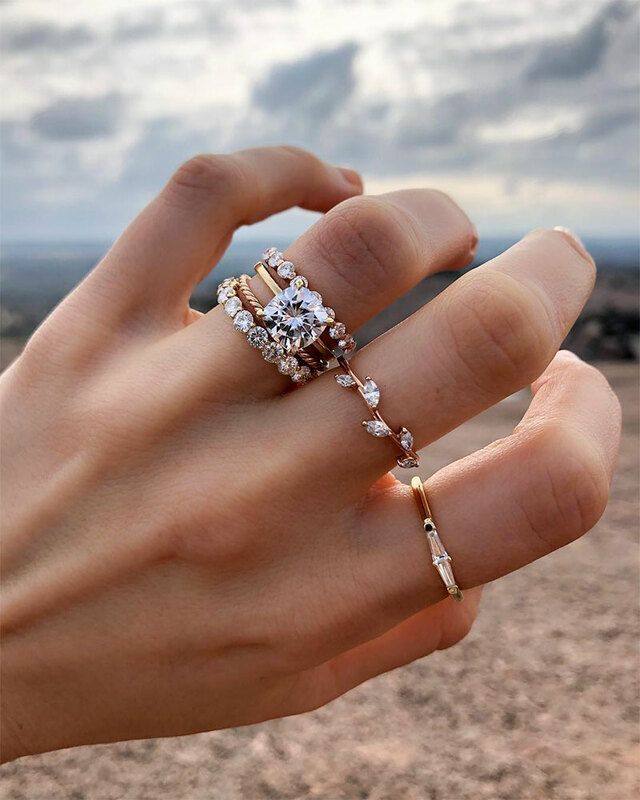 Jewelryvendome.com is an awesome venue for finding rings to fit this fashion sense because there are hundreds of jewelry artisans creating phenomenal engagement rings by hand. The inclusions in this natural fancy color yellow diamond make this ring even more beautiful and one of a kind.